I recently joined Beth and Kat, the brilliant duo behind the What’s Cooking podcast, to talk about building my fantastic business from scratch, going with my gut and the joys of working with ex-offenders. 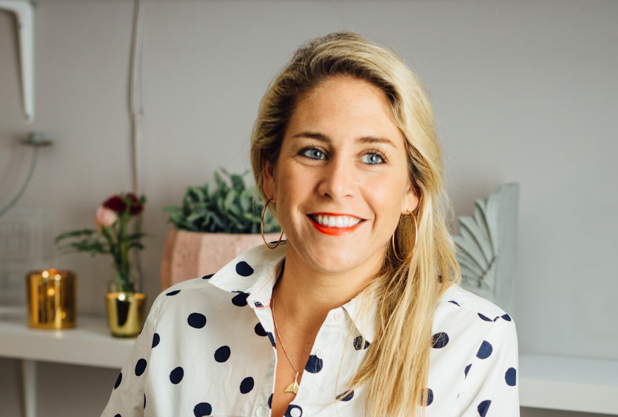 We chatted about maximising what you have until your demand allows for growth, working dynamically to meet the differing requirements of contracts – from weddings to corporate lunches – and what you learn from doing everything yourself at the beginning. Listen to the full episode here to hear more about why it’s incredibly important for businesses to recruit from prisons and the realities of growing a business from nothing.